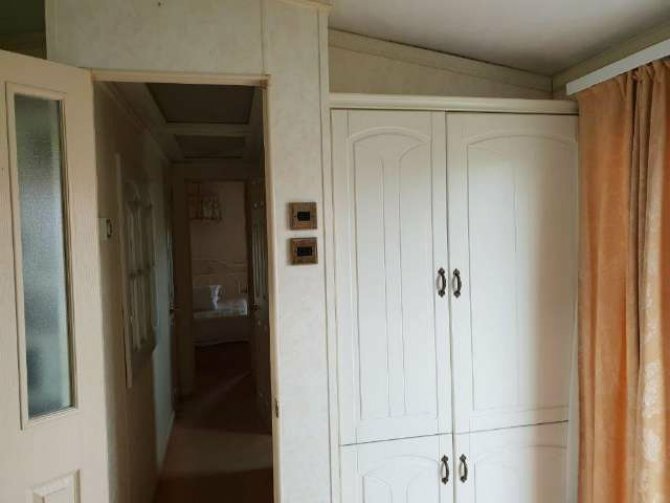 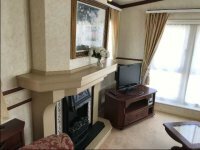 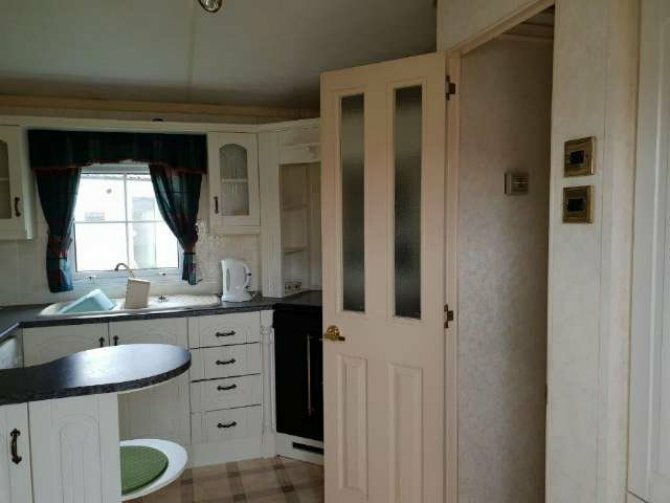 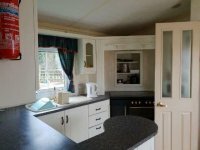 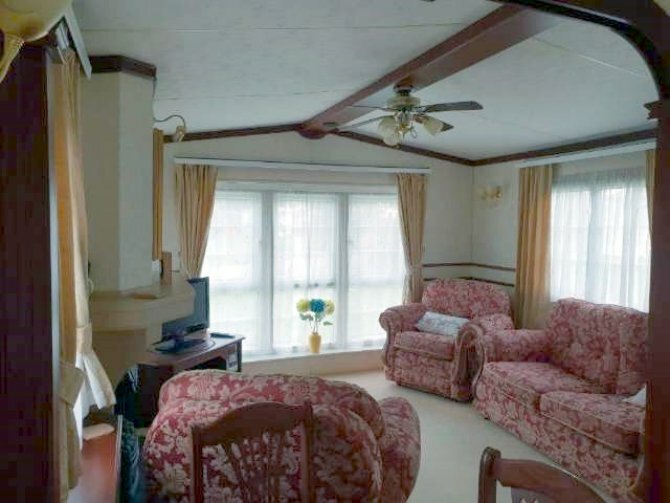 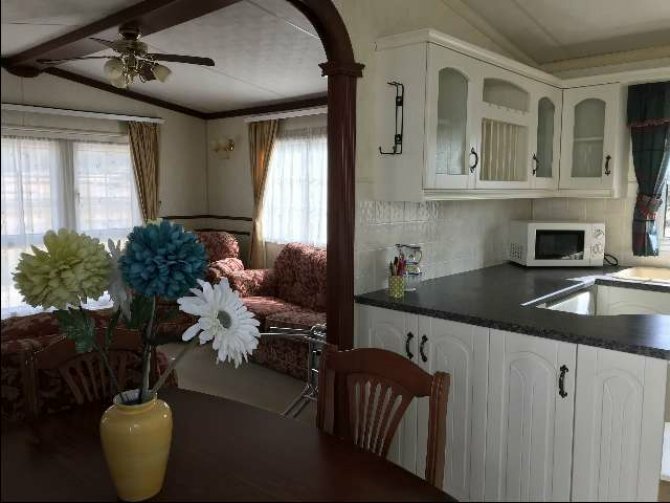 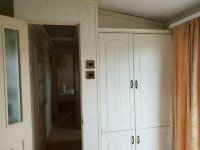 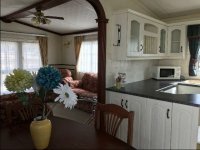 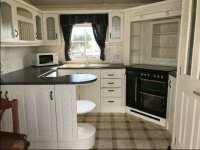 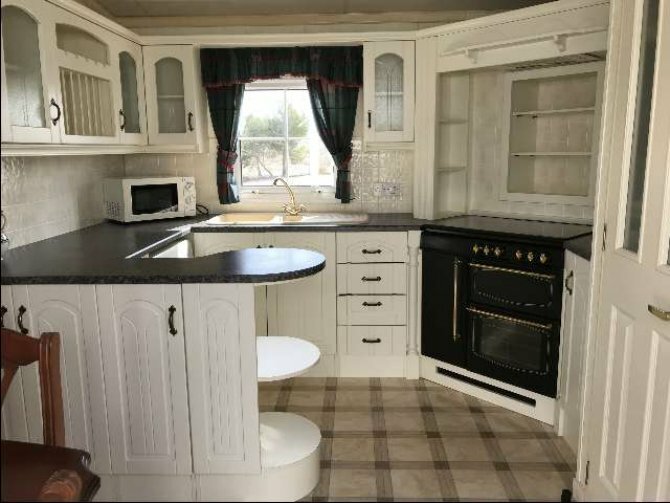 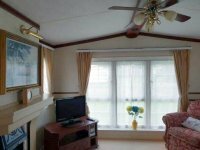 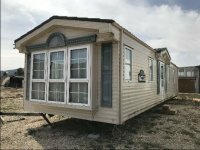 Fantastic top of the range Willerby Vogue mobile home. 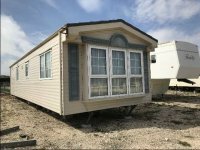 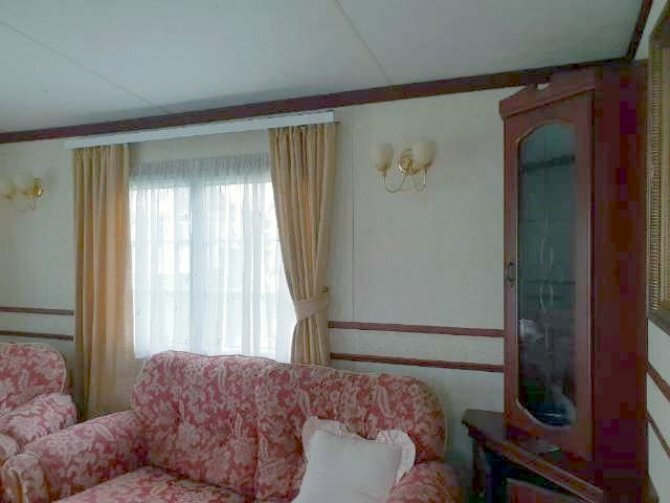 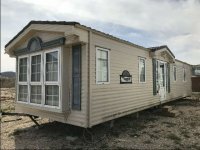 This 39 ft x 12 ft, 2 bedroom, 2 bathroom mobile home is now at our showground on Masciscava Rustica Park, Near Pinoso. 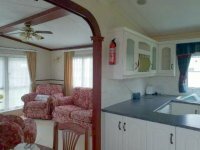 We can arrange transport to any destination, and have plots available on several sites throughout Alicante and Murcia. 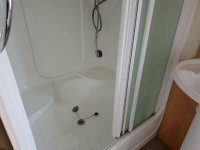 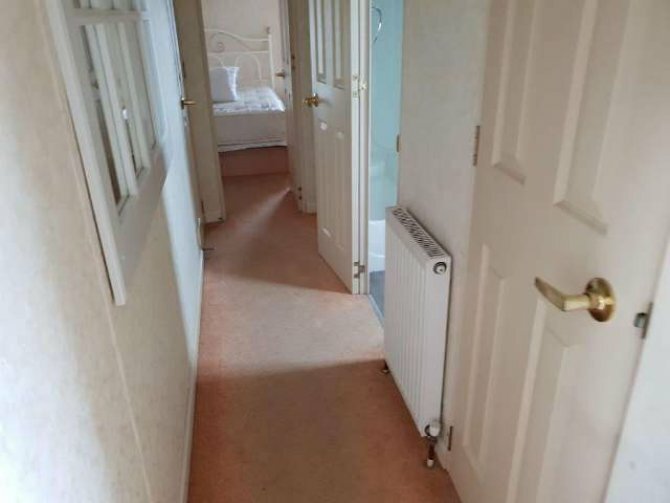 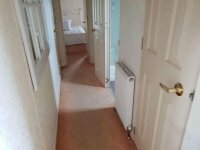 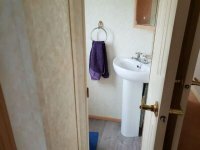 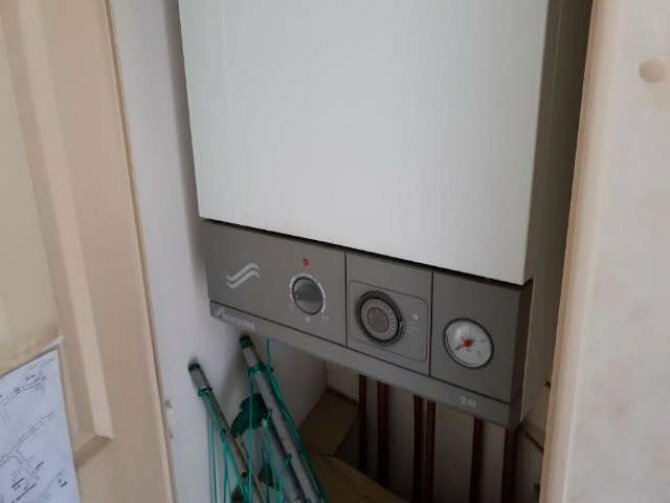 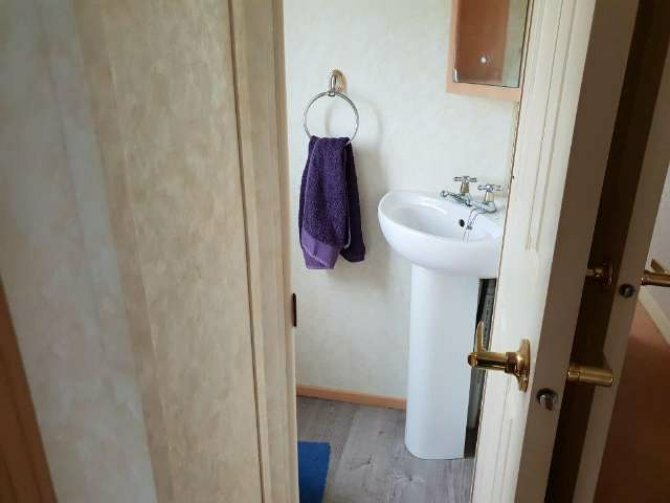 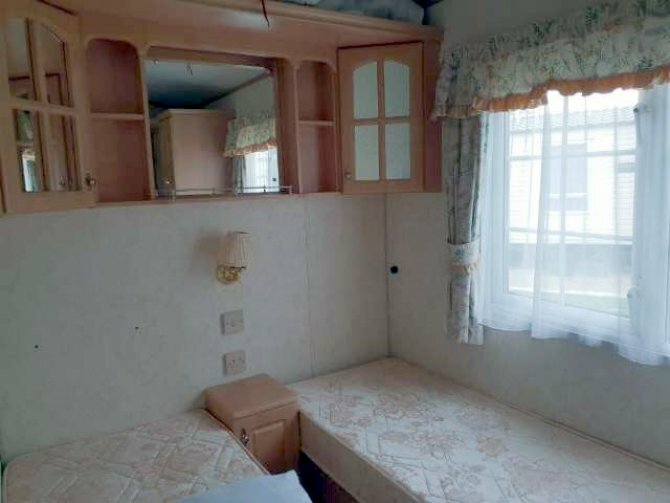 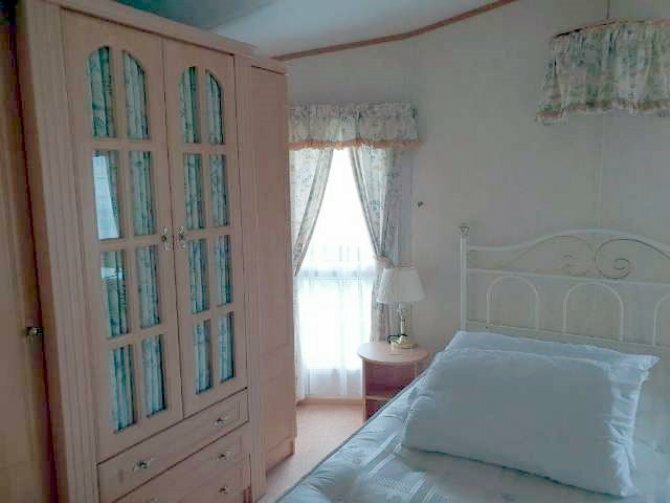 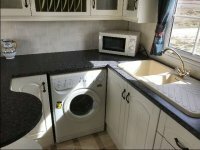 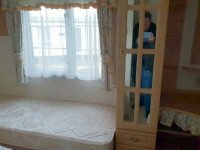 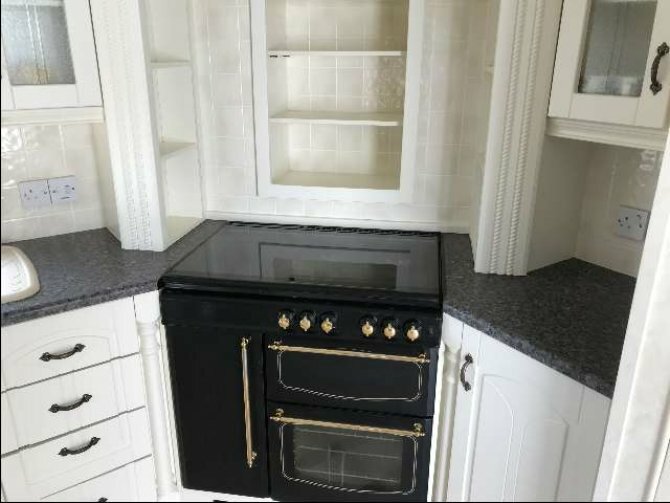 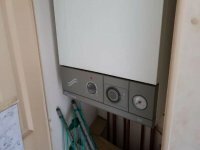 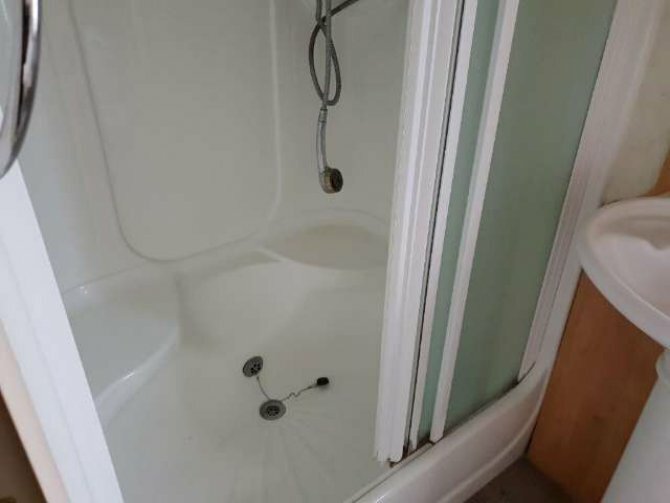 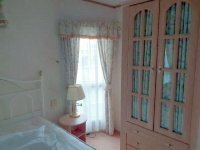 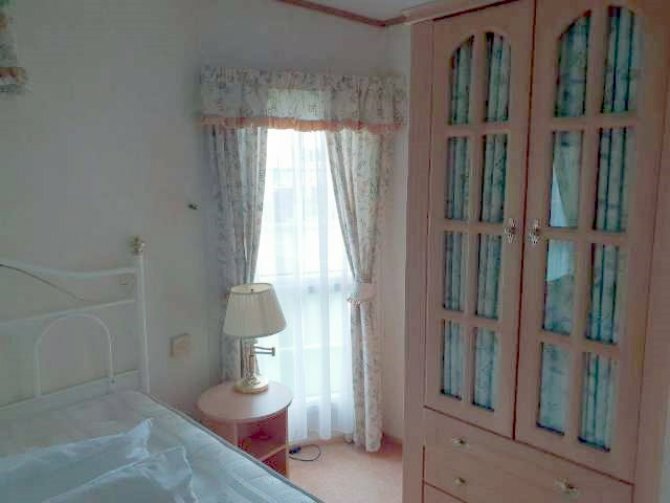 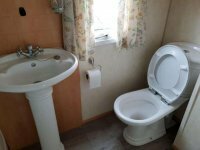 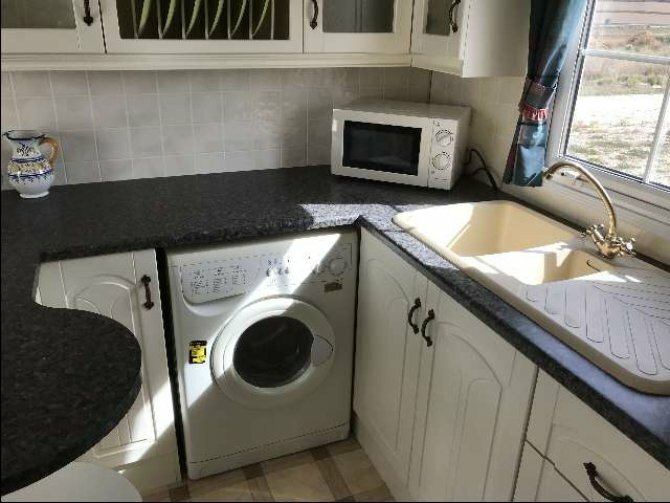 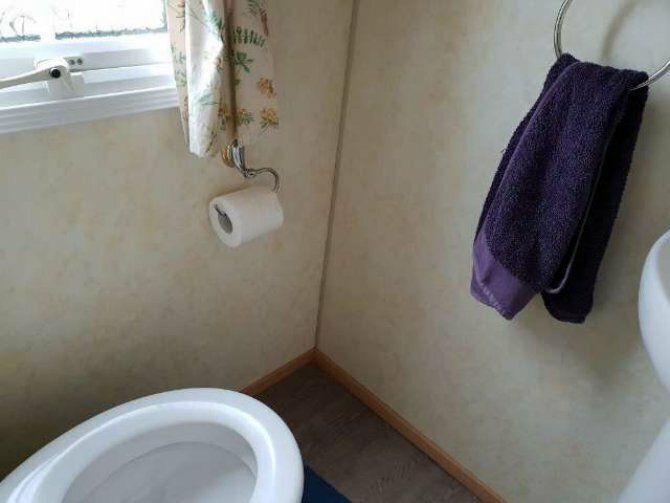 The property is fully furnished, including white goods and even pots and pans and has UPVC double glazing all round, and full gas central heating. This is a very good price for this model, and will be the only one at this price. 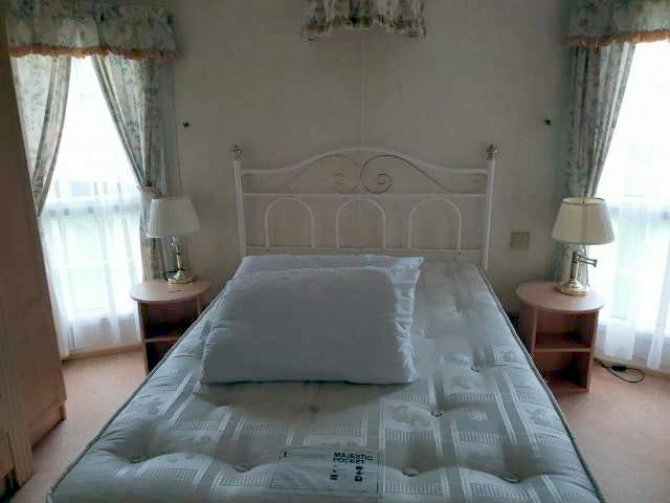 We have previously sold these Willerby Vogues at between 35,000€ and 65,000€, and this is the cheapest that we have ever had for sale. 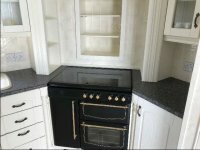 We have taken it in part exchange, so we are just passing the price on. 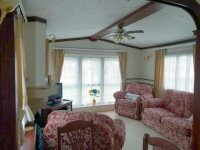 To reserve this property, or to book a viewing, please do not hesitate to contact us.